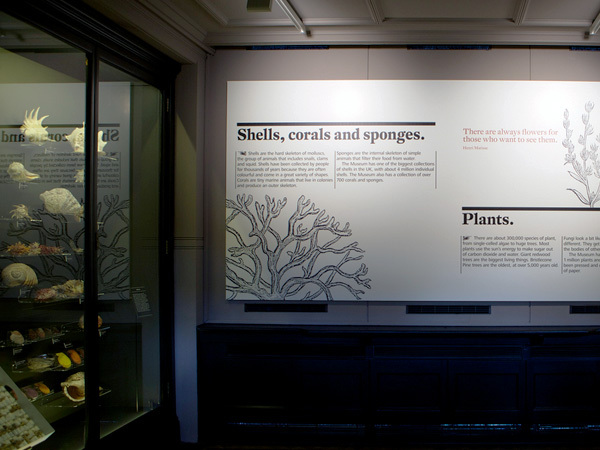 We’ve just completed the design for a new permanent gallery at Manchester Museum called Nature’s Library. 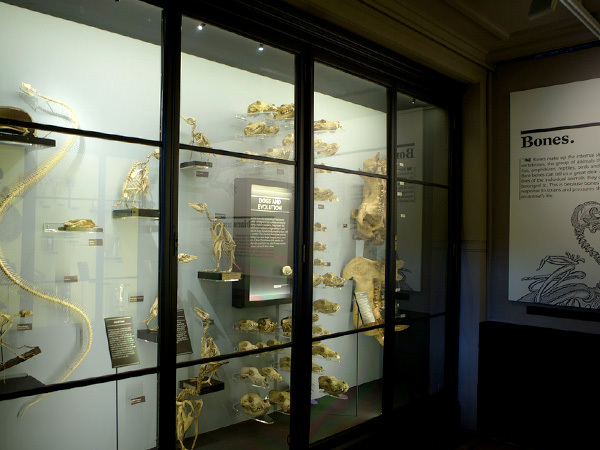 Working with architect Nissen Richards Studio and lighting designer Studio ZNA, we completely refurbished and re-designed what was previously the Mammal’s gallery. 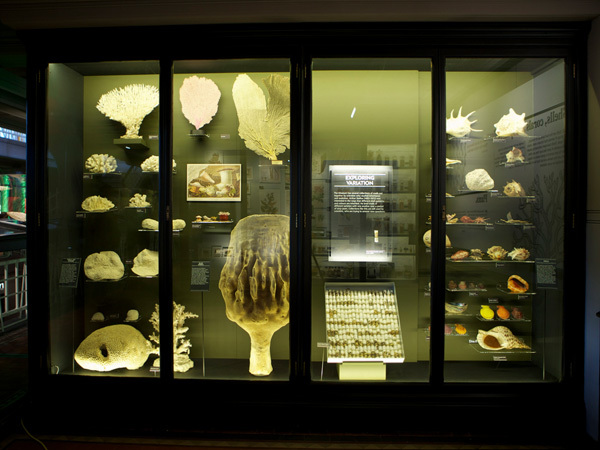 Conceived as a ‘library of objects and specimens’, the aim was to reveal and widen access to as much of the museum’s collection as possible. 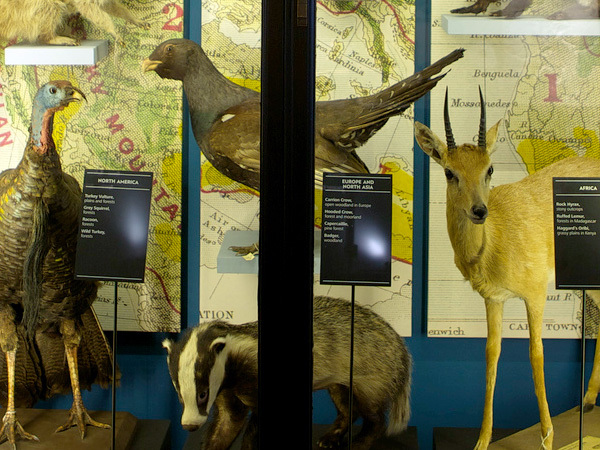 There are over 1000 objects: from fossils and meteorites to taxidermy and skeletons. 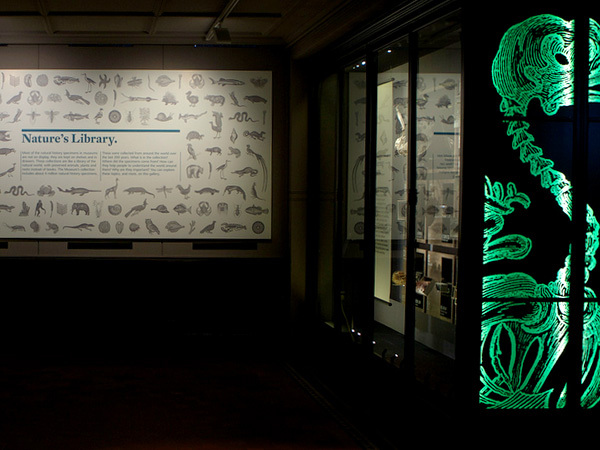 Retaining the distinctive Victorian displays, a graphic-led approach was taken using original specimen illustrations. 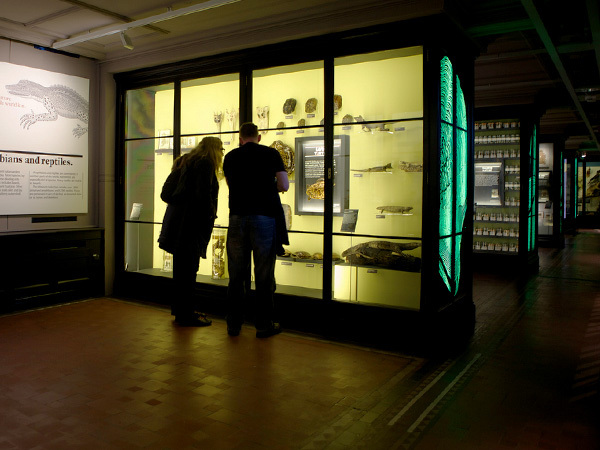 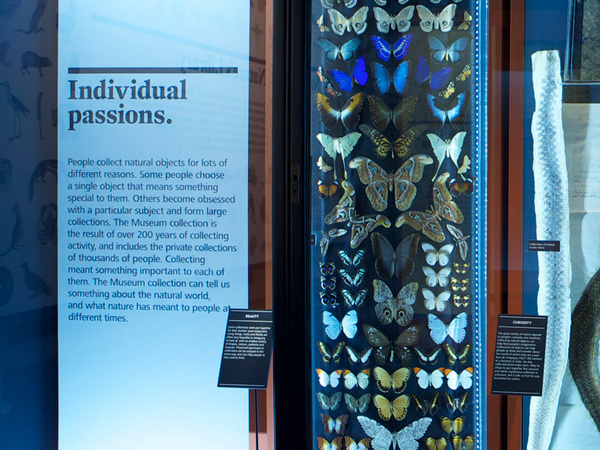 The new gallery reveals how and why the Manchester Museum’s collection was assembled and explains its value to the public and researchers today – making it a museum about museuming. 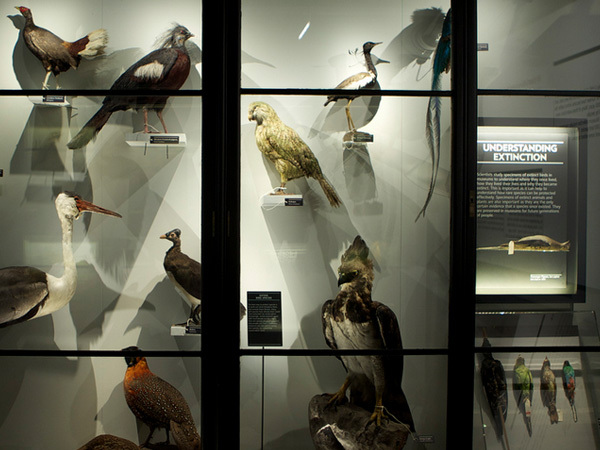 Nature's Library was opened by broadcaster, particle physicist and University of Manchester Advanced Fellow Brian Cox on 26 April.